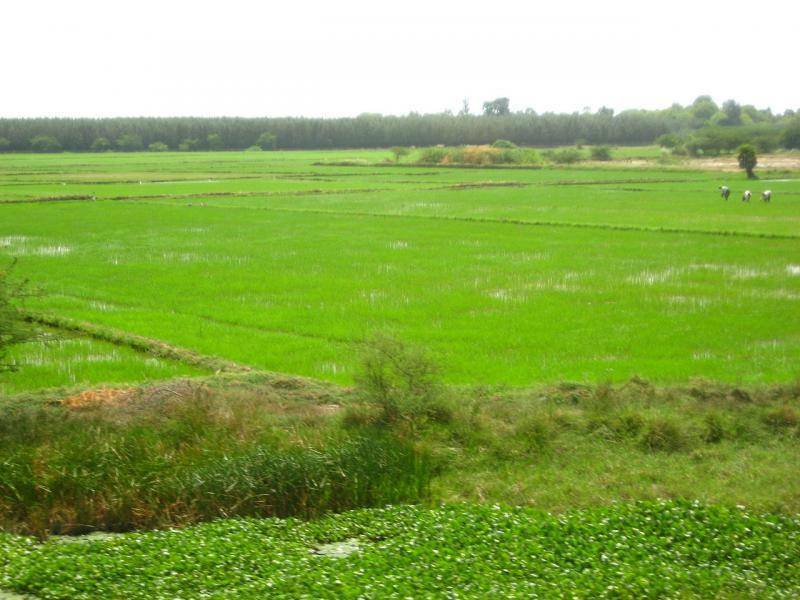 Cuddalore has two parts of the town namely the old town and the new town separated by the Gedilam River. The town is famous for its Shiva temples like Padaleeshwarar, Perumal and Tirumanikuzhi. Another famous temple is the Natarajan temple where Shiva is depicted in the dancing form. Silver Beach, the second largest beach in Tamil Nadu, also attracts many to its pristine surfs. The old town is predominately Islamic hence was named the Islamabad. The mosques there have a Persian style of architecture associated to them. It lies 25 KMs from Pondicherry.